New Additions—I'm sharing some new additions to my website with you today! Plus, a few words, too, that will give you a little background about the photographs. :) And you might see a couple of these in person at upcoming art events! Often a person's first image is while they are standing up. The second image — try crouching down, getting more at your subject's "eye" level. 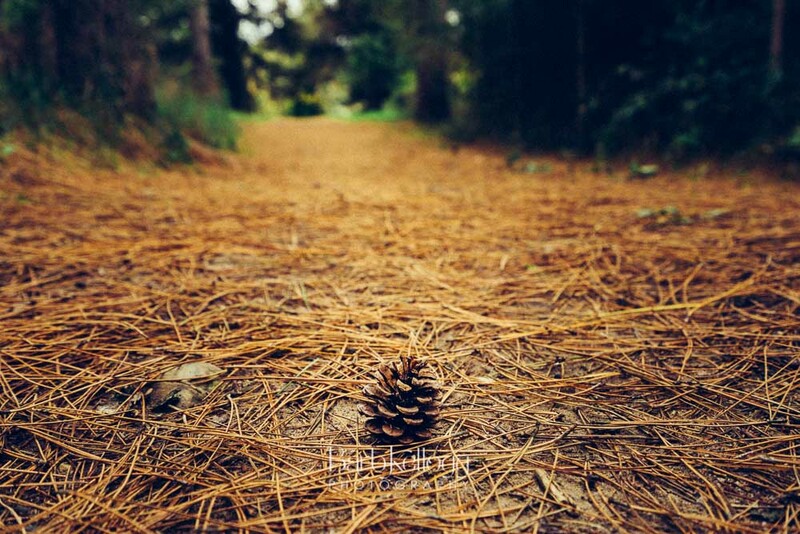 In this case, the pine cone. You might find it's a better perspective and a more interesting photograph.....Read for more!